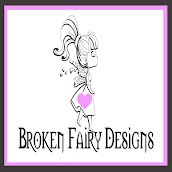 Broken Fairy Designs: Taking a leap. Today, finally, my store opens. I am really excited. Thanks to the encouragement of my wonderful hubby, I decided to take the leap with my art and venture into the digital world. I am a watercolorist at heart. New ventures are really scary. I'm new to blogland. I have been setting this up for days, with the hopes of doing this correctly. Made sure all my i's are dotted and t's crossed. Then when that looked great, there is the first initial post. What on earth do I say? This journey for sure is going to be a work in progress. I'm also new to the whole digital stamp world, in regards to selling my digital images. I am sure there will be mistakes along the way, but any venture worthwhile is worth the risk, right? Right! At least that is what my Ryan keeps telling me. I am going to try to blog on a daily basis, should life permit. With two twin girls, age five, life can be pretty chaotic. 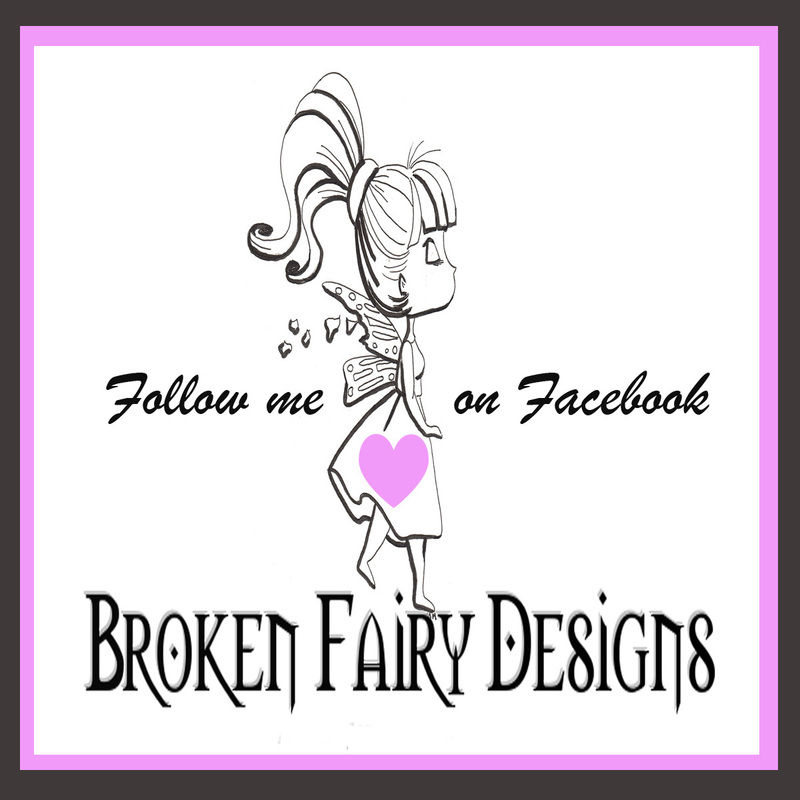 To find my stamps, visit the menu on the right or click here. Thank you. First follower! I'm so excited. Congratulations and I will be watching you grow!!! I stumbled into your work via Lisa Russell on FB..
Great proyect! Send the best and hello from México !